« 50 Questions About Abortion: 6 – There has always been abortion. Surely it needs to be kept legal to keep it safe? 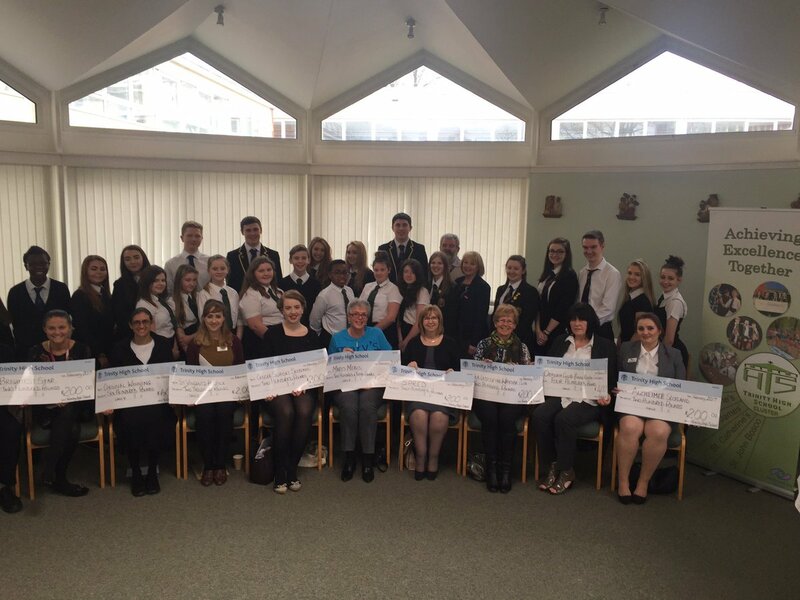 Last week, Jess (postulant) attended a charity presentation afternoon at Trinity High School in Renfrew. She was presented with a generous cheque for £600 for the Cardinal Winning Pro-Life Initiative and some bags of donations of baby clothing. We are very grateful for their support. 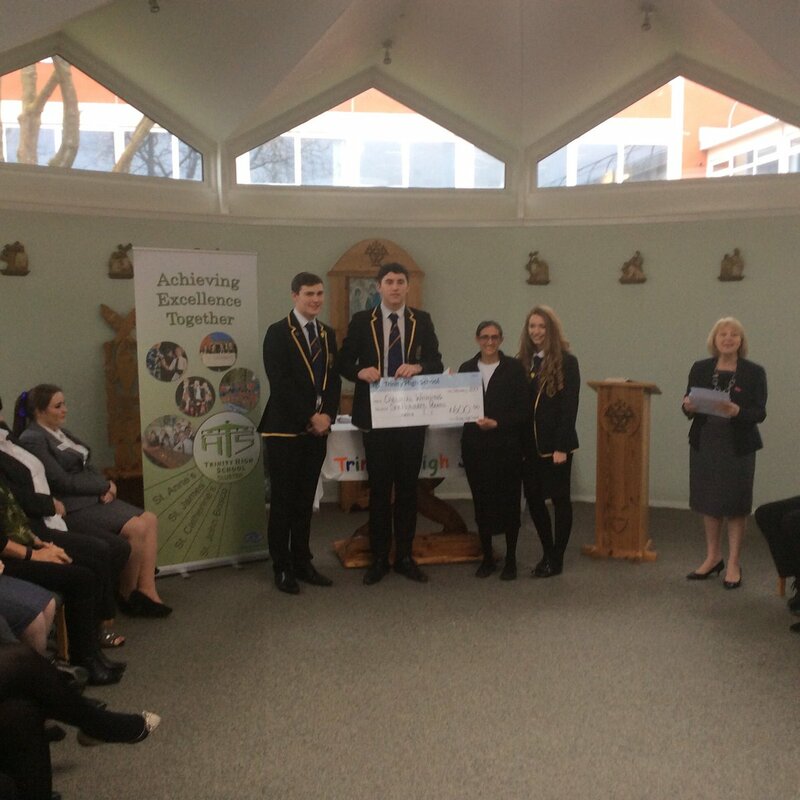 The pupils had made great efforts doing many activities over the year to fundraise for charities and representatives from many different local charities were presented with cheques to help their charity’s work. It was inspiring to hear the commitment and enthusiasm of the pupils in fundraising and volunteering to support charities. Also wonderful to hear about the great work that other charities are doing locally.